Many people love the look of ivy and what it can provide for their property. While ivy can look great under the right circumstances and settings, it can also quickly become a nuisance for you if you do not treat it and control it properly. Ivy can grow quickly and wildly and cause all kinds of problems for your home and property. Getting an ivy infestation can lead to ivy getting under your shingles and roof, causing damage to the structure of your home and providing a pathway for insects and other pests. 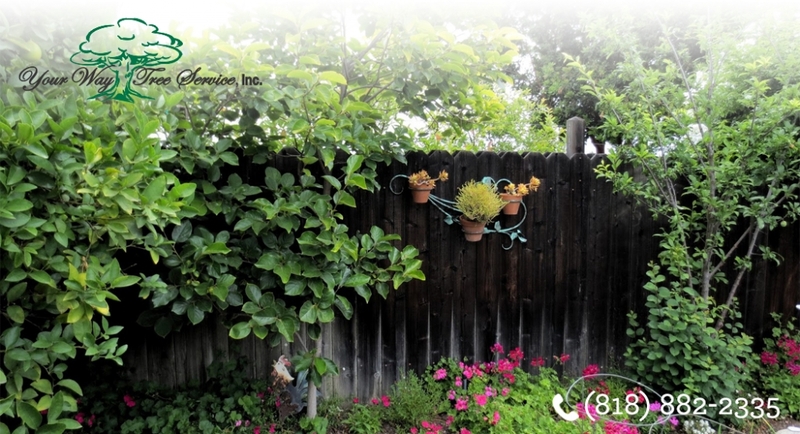 The best way to rid yourself of this problem is to get help from an experienced Los Angeles ivy topping and removal service that can do an expert job for you. Some homeowners may think that they can save themselves some money and simply remove the ivy on their own without any trouble. The problem is that unless you understand how ivy works and grows and remove it properly you could end up doing more harm than good. If you do not remove it all the safe way you could end up with the ivy growing back rather quickly. You can also end up causing damage to your home if it has already worked its way into areas and you do not remove them the proper way. To avoid problems like this you are much better off getting a professional service to assist you. A professional service is going to have a great deal of experience in doing this type of work. They are going to have the proper tools and technique so that the ivy can safely be removed from your home or property. 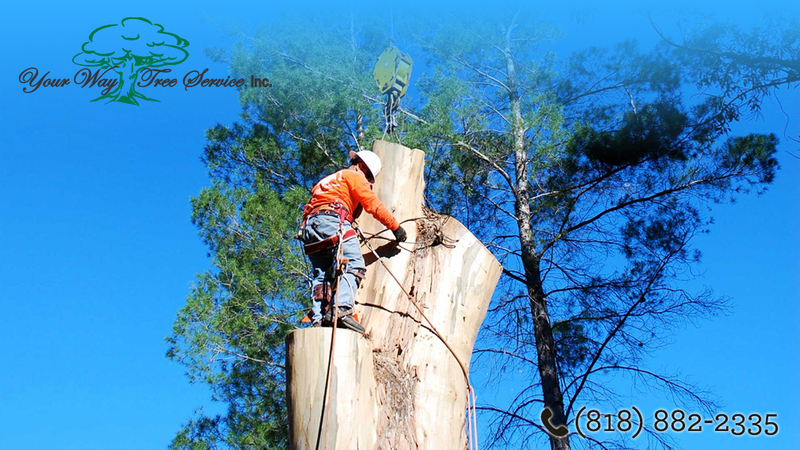 You want to make sure that you hire a service that is licensed, insured and bonded so that you know that you and your property are properly protected should any accidents or problems occur during the removal process. When you have ivy removal handled the right way by professionals, you can ensure that the ivy will be completely removed and your property home will be restored to the look that you want. Reach out today and learn what the service can do for you to help you and learn what arrangements you need to make so you can get the ball rolling and get rid of the ivy a safe and proper way.